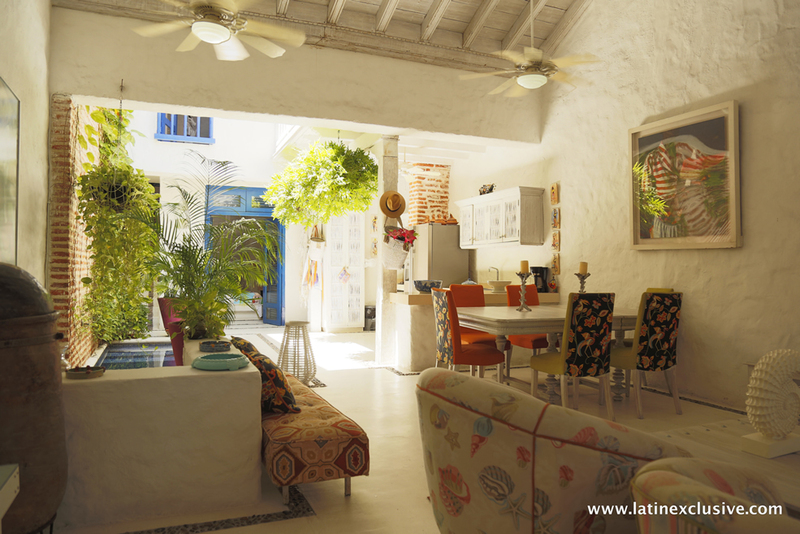 It is one of the most important tourist destinations of Colombia and the world, a city where one can breathe the magical realism. 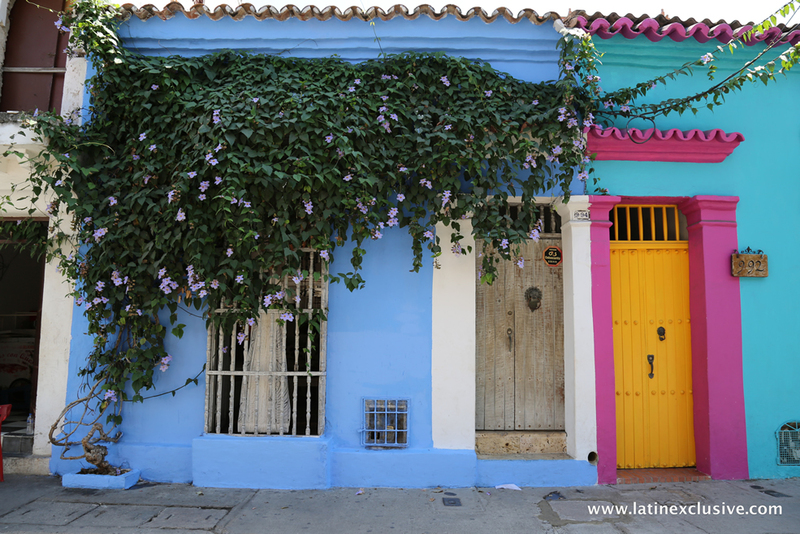 Walking around Cartagena is like taking a tour of history, its architecture characterized by being simple and sober, with balconies full of beautiful flowers, colorful houses and narrow streets that inspire anyone who walks. 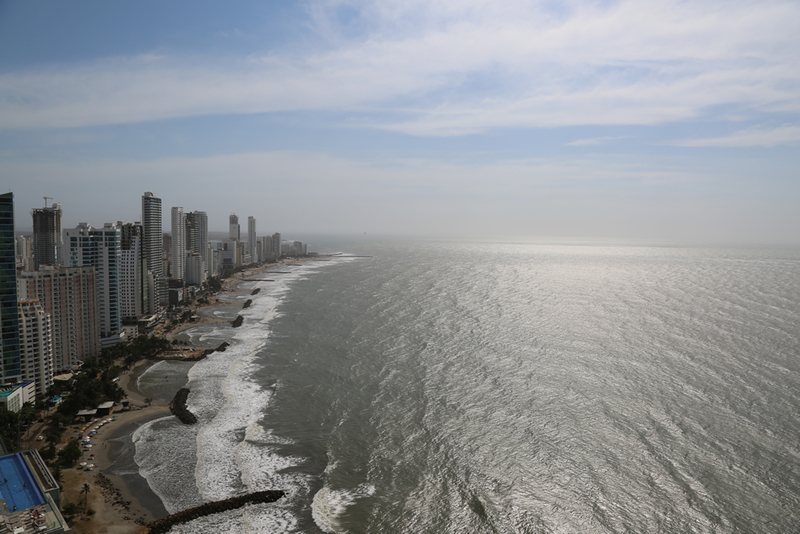 The sympathy and joy of the people is another of its strengths, the native's enthusiasm will make you fall in love with this great city. 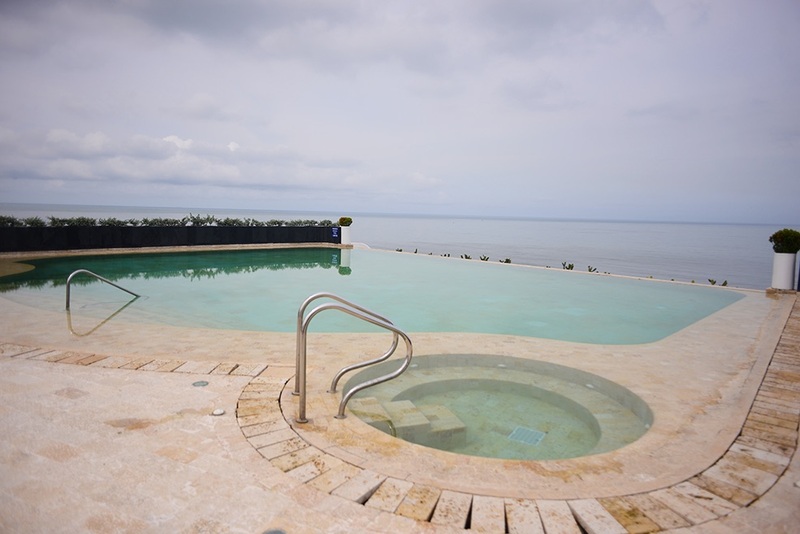 Colombia Exclusive offers the finest luxury properties for sale in Cartagena in the most exclusive neighborhoods. 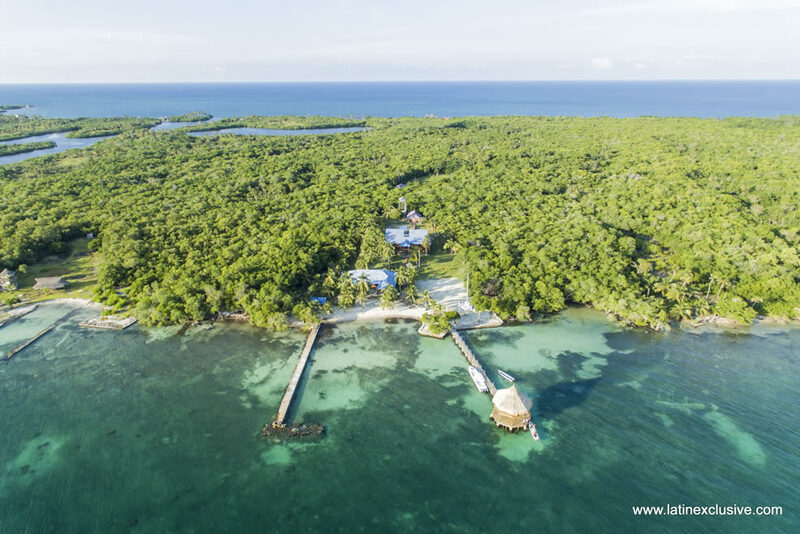 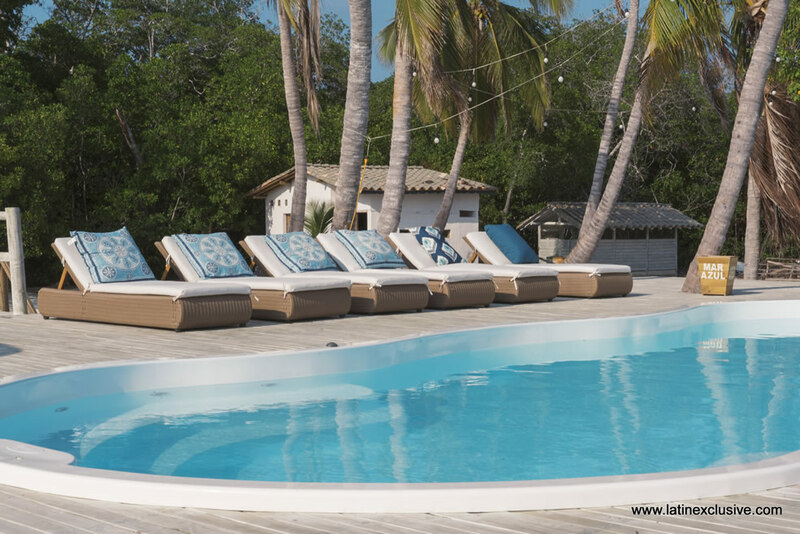 This unique property is on a plot of 40.000m2 (430.000 sq ft), with total privacy on the Tintipán Island (Department of Sucre) at one hour by boat from Cartagena de Indias. 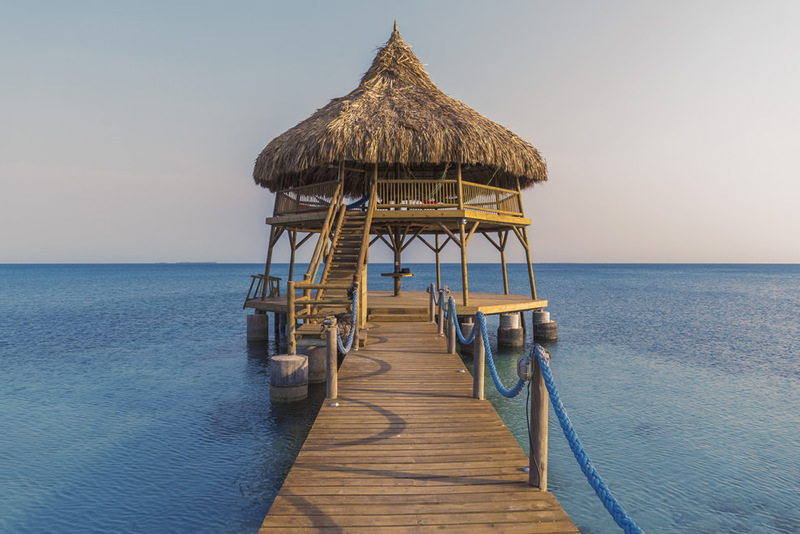 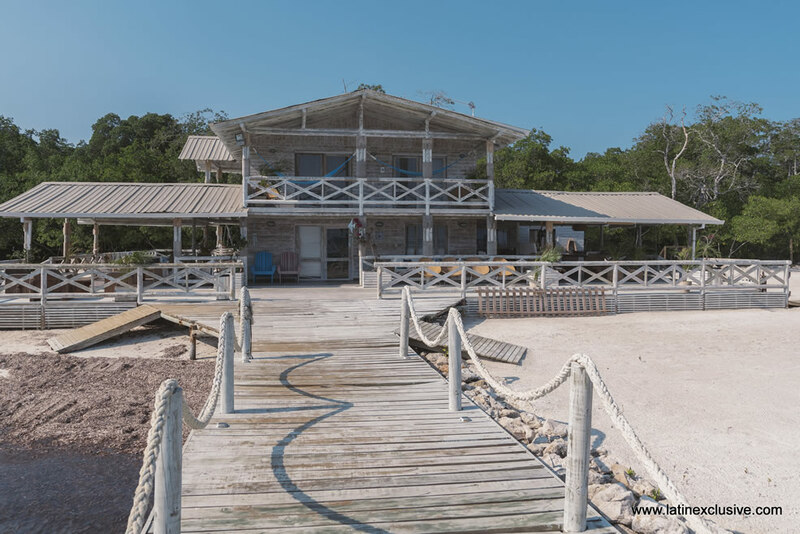 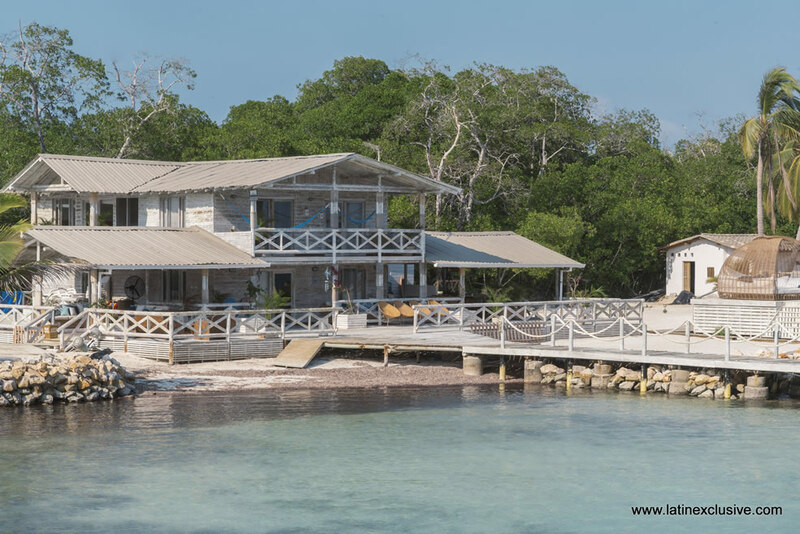 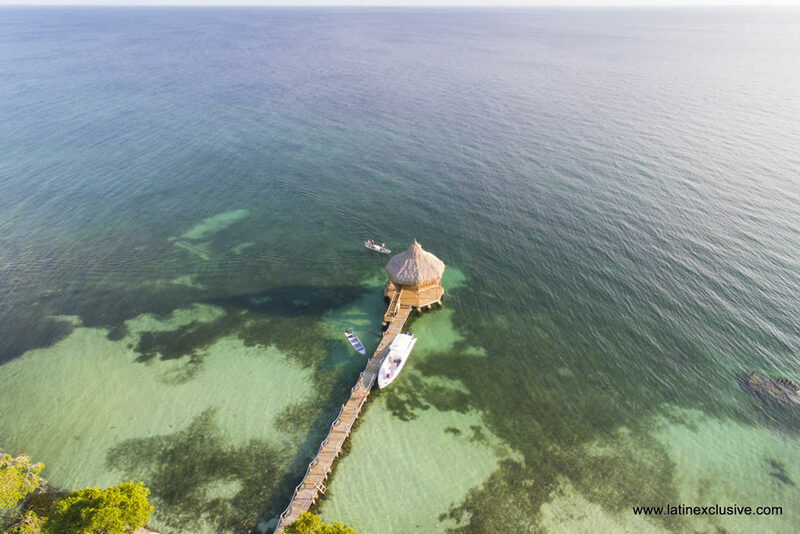 Tropical House in Tintipan Island, in the Gulf of Morrosquillo, 50 km from Cartagena. 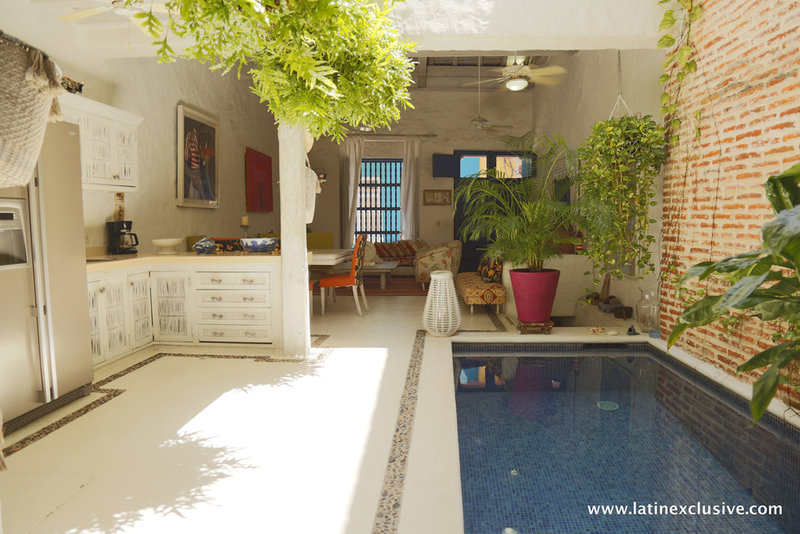 Tropical style house and Caribbean decoration with pool and outstanding mirador overlooking the roofs of the old city of Cartagena de Indias. 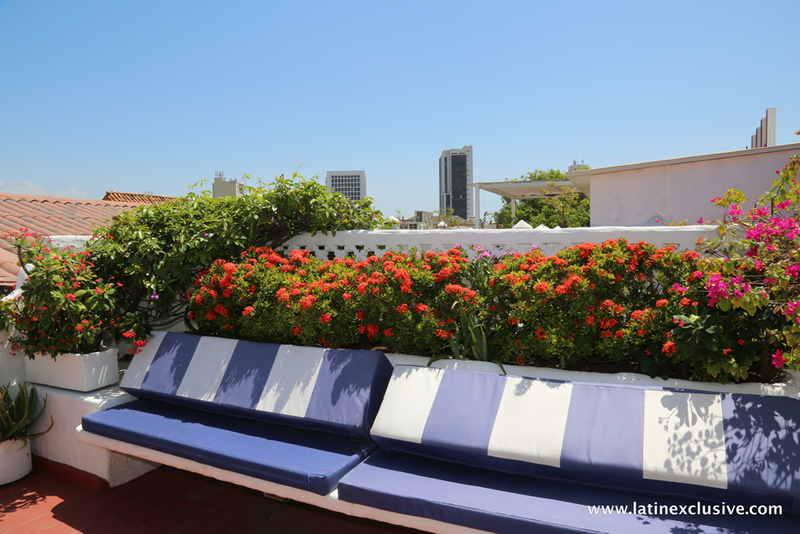 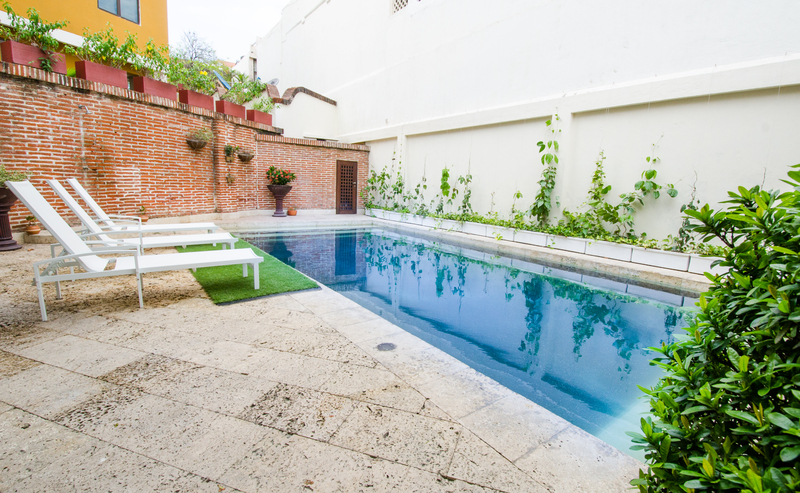 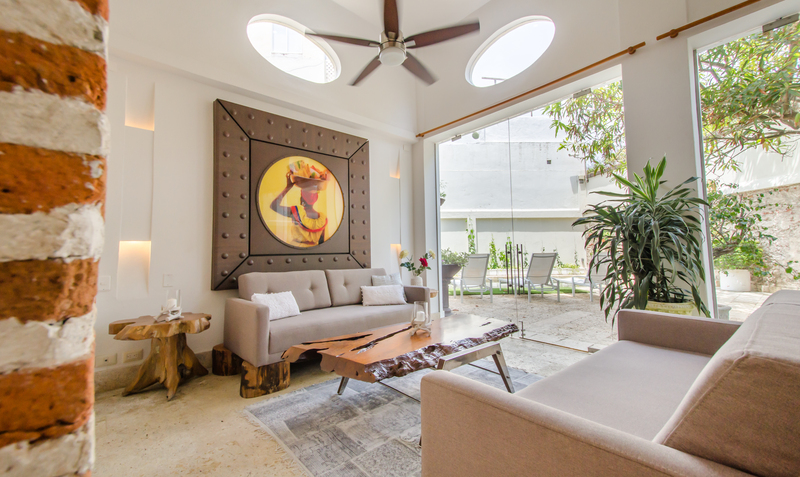 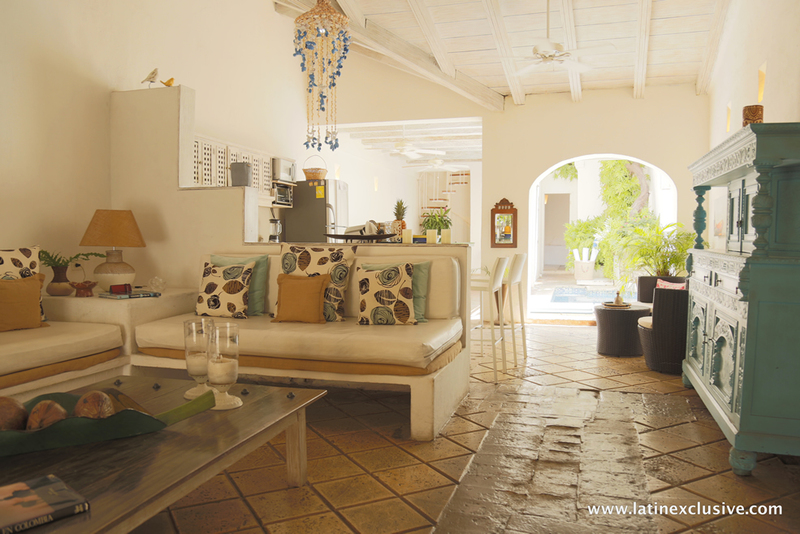 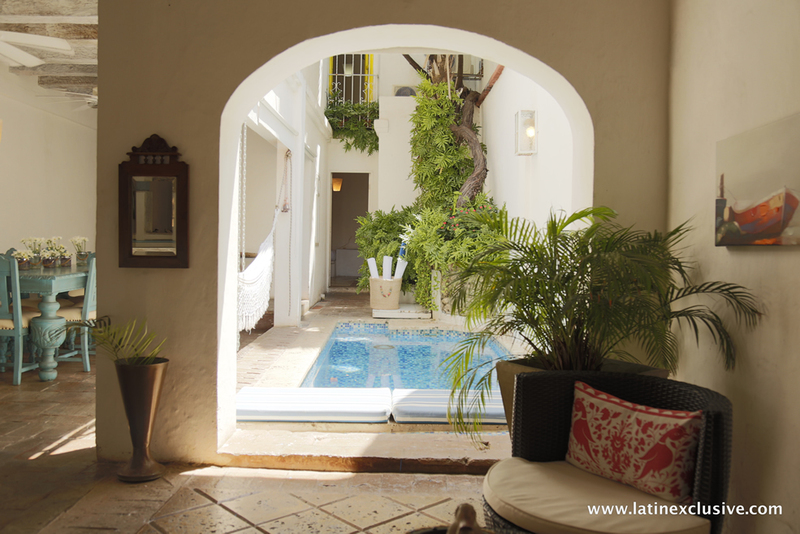 House with 2 bedrooms and private terrace with pool, located in the historical center of Cartagena de Indias. 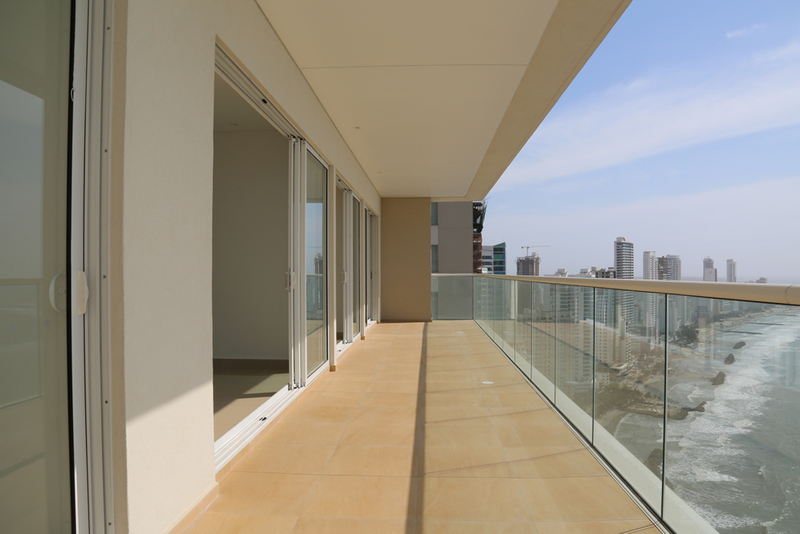 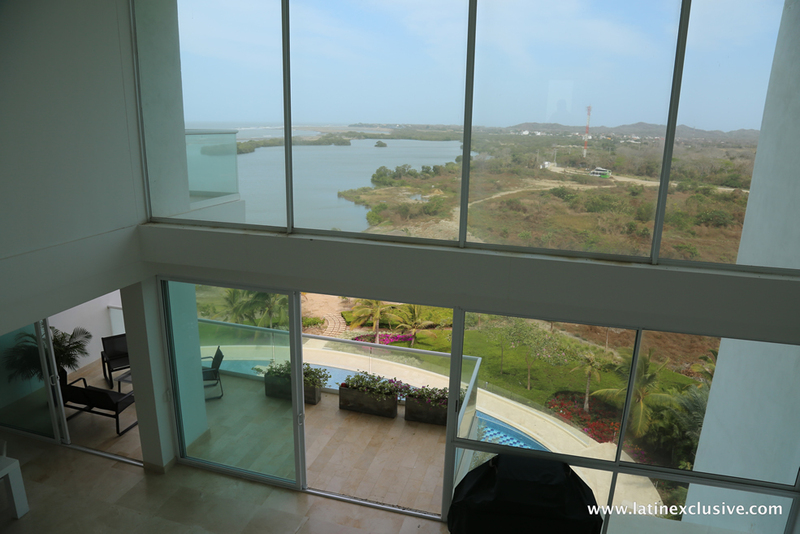 3 bedroom apartment with terrace and breathtaking view in one of the newest development of Bocagrande: H2 (Hyatt Residences). 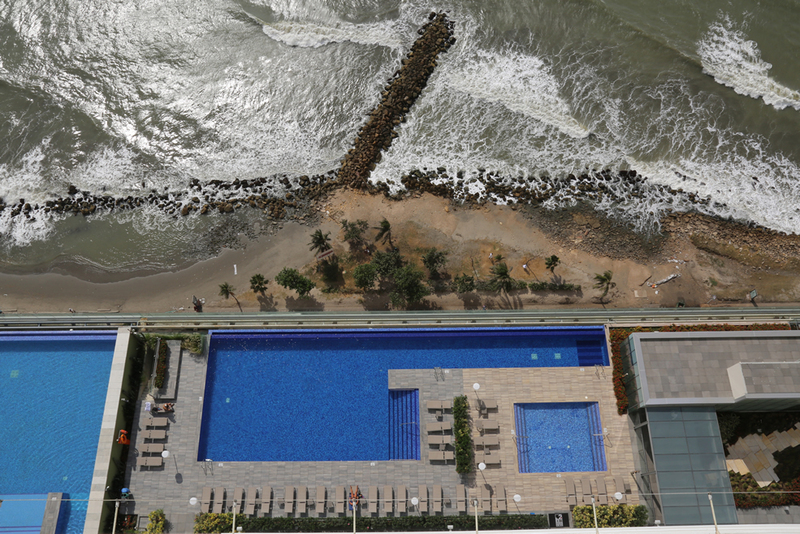 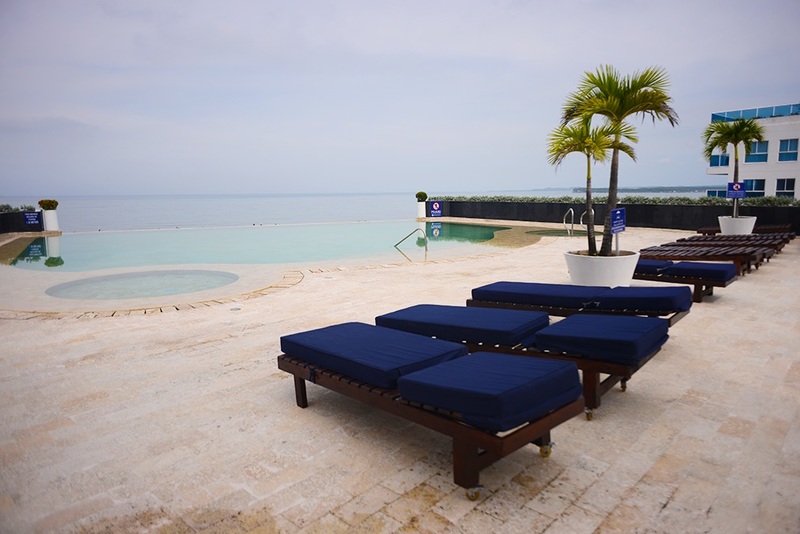 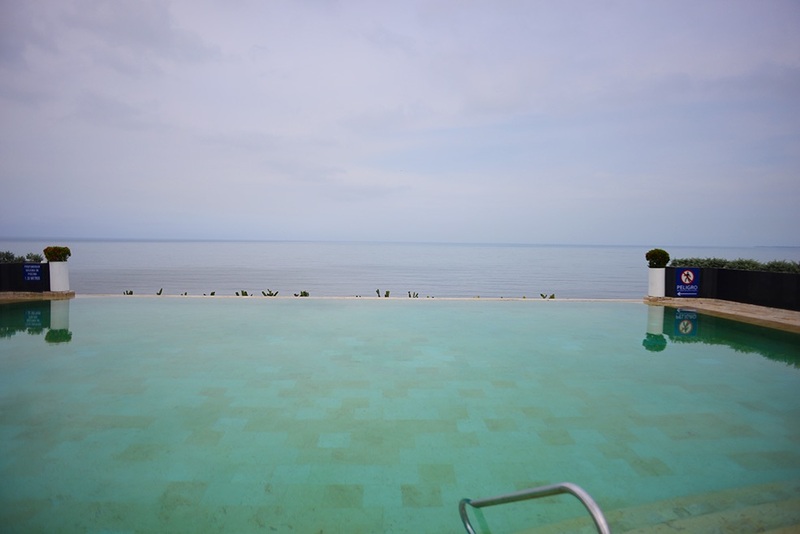 The apartment is located on the 25th floor of a building equipped with pools, jacuzzis, gym and lounges areas. 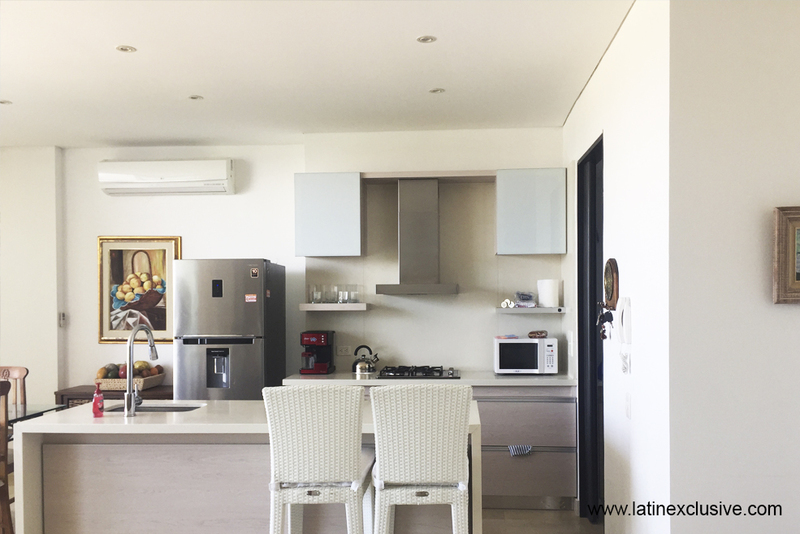 Spacious and luminous apartment with privileged view to the pool of Karibana Beach & Golf Condominium in the surroundings of Cartagena. 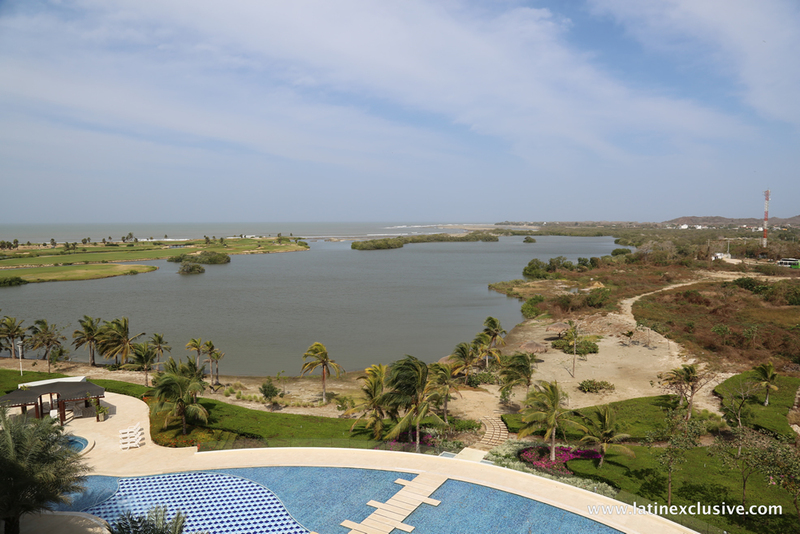 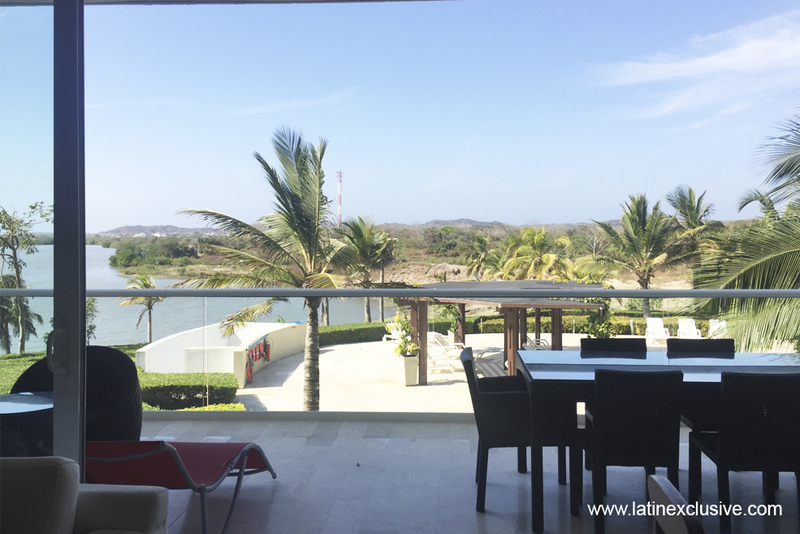 4 bedroom Penthouse located on the sixth floor of Karibana Beach & Golf Condominium with spectacular view to the golf course from the terrace. 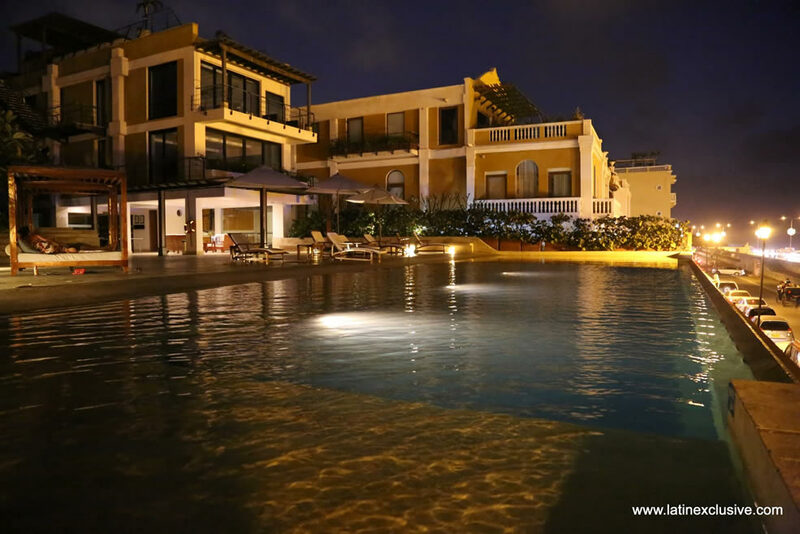 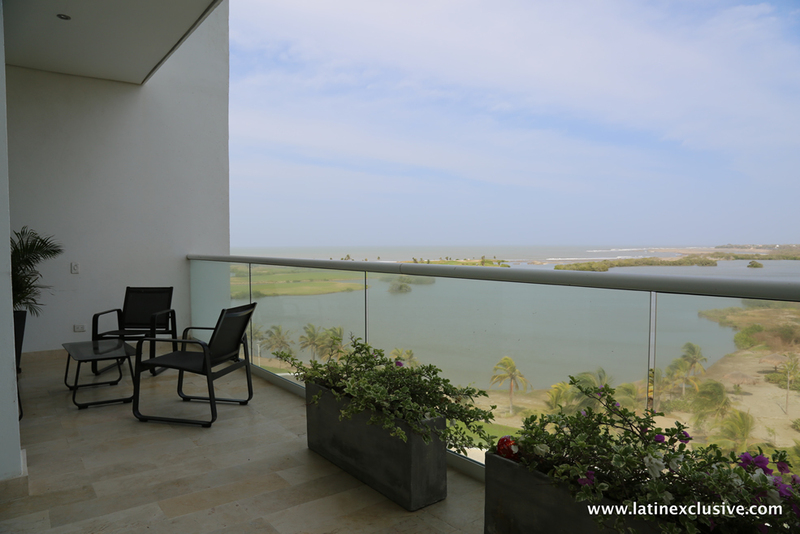 Spectacular apartment in one of the best sectors of the city of Cartagena, its location is really privileged because it is facing the sea and close to the most tourist sectors of the city. 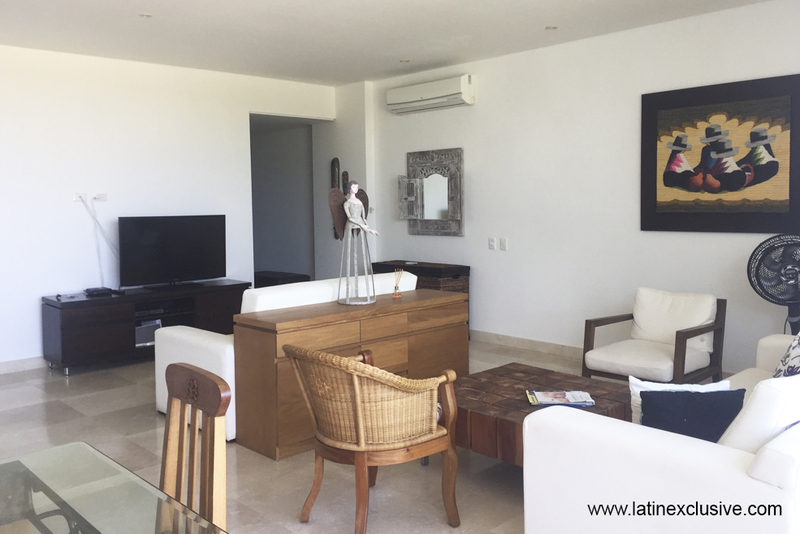 Remodeled apartment located in an excellent building facing the sea, with the privilege of having two entrances to the apartment (the main one and the back that leads directly to the beach).